The Robert Glasper Experiment just unleashed their 2nd single from their highly anticipated new album ArtScience due out September 16. As if it’s possible to get even more excited about this album, “Day To Day” sends me right over the edge. 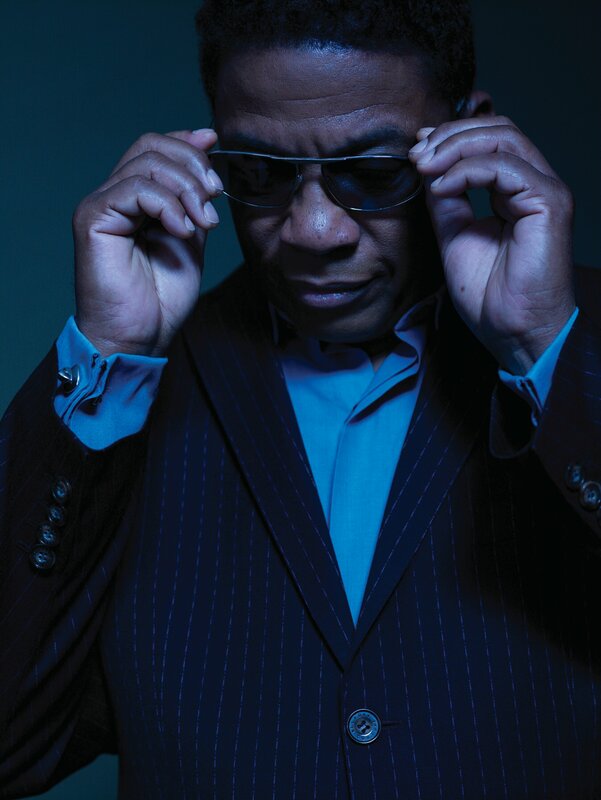 With Casey Benjamin on lead vox “Day To Day” is reminiscent of the funk/soul/jazz driven albums of Herbie Hancock in the 70s. Think Herbie Hancock Sunlight and Monster. And as per usual, Mr. Glasper owns the keys and caresses them with his signature loving touch. Check out the single below and grab the album September 16. Also check your favorite online retail outlet to place your pre-order. 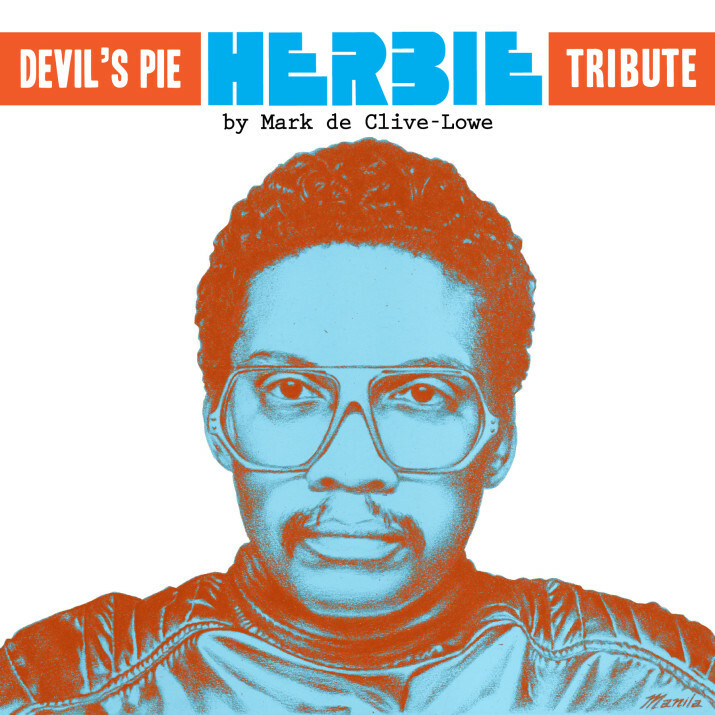 We were super excited when keyboardist/producer Mark de Clive-Lowe decided to share his Herbie Hancock Tribute mix with the world. 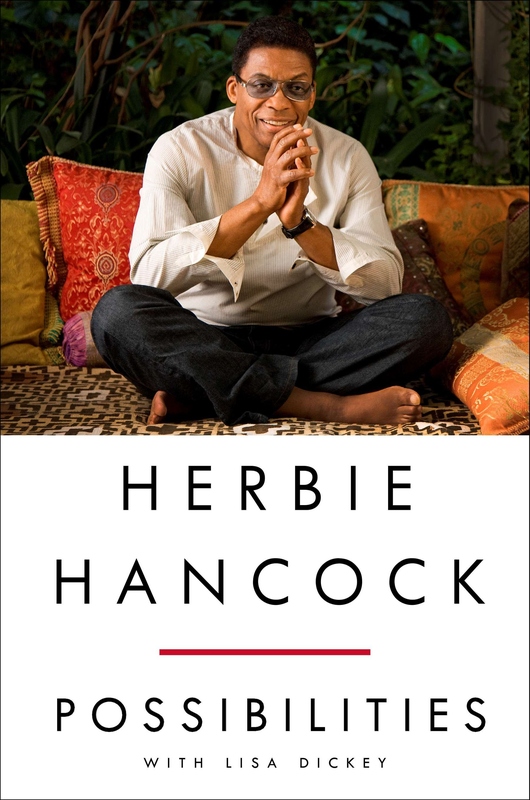 Recorded live on June 17, 2015 at Lock & Key Bar, Los Angeles, this very special live performance recording features MdCL sharing some of his favorite Herbie Hancock moments over a 90 minute live mixtape – looping, sampling and flipping classic moments from Herbie Hancock’s early Blue Note releases through over 4 decades of music. Check out the recap trailer and the full mix below. Check out the hottest Japanese jazz import coming from one-half of the nujazz/broken beat collective Kyoto Jazz Massive (KJM). 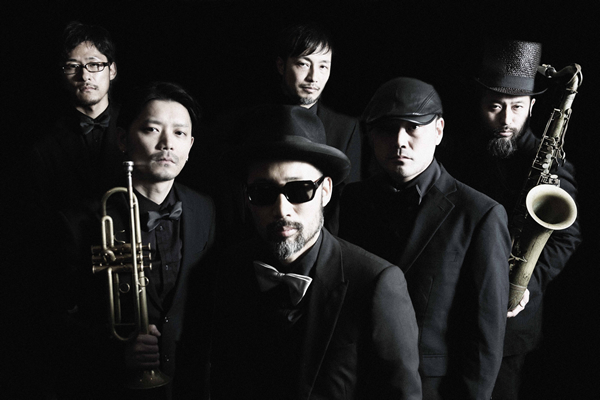 Kyoto Jazz Sextet is the lastest brainchild of Shuya Okino, who along with his brother Yoshihiro Okino formed Kyoto Jazz Massive (KJM) to become two of the most sought after DJs/producers/remixers throughout the 90s and into the 2000s. 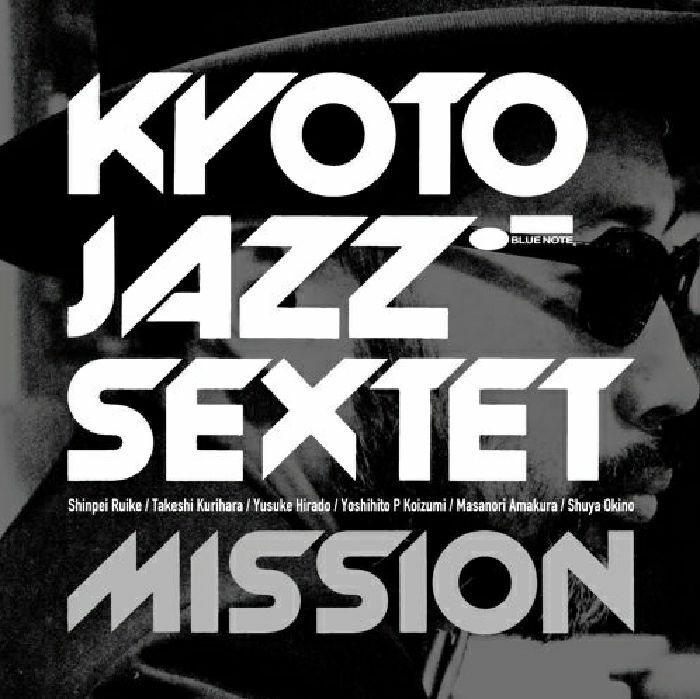 While brother Yoshihiro Okino kept himself busy DJing and running his record label and store Especial Records, his brother Shuya Okino kept himself busy producing this fantastic Kyoto Jazz Sextet album “Mission.” Shuya pulled together several of Japan’s finest musicians to turn out this massive recording for the Blue Note Japan label. Our North American friends may not have heard about this fine jazz release due to it being a Japanese only release (at the moment) as well as the promotional material language barrier on the Internet. But take one listen to “Mission” and the jazz will tear down any and all barriers. Since it’s a Japanese import we might have to pay a little extra for it but that’s ok too. This album is worth every extra penny spent! “Mission” recalls the genius of 60s Blue Note when greats like Herbie Hancock, Wayne Shorter, Lee Morgan and Freddie Hubbard brought a fluid hard-bop balance to the label. The Kyoto Jazz Sextet is not so focused on playing straight covers of the Blue Note classics they chose to record, but rather playing them in a refreshing mode that pays the utmost respect to the greats, the compositions and the Blue Note label. They handle the material exquisitely and with care. All we can hope for now is a North American Blue Note release but preview the album below and you just might end up paying the extra import price for this fine recording. Basically it’s a cooker and it’s pretty irresistible! 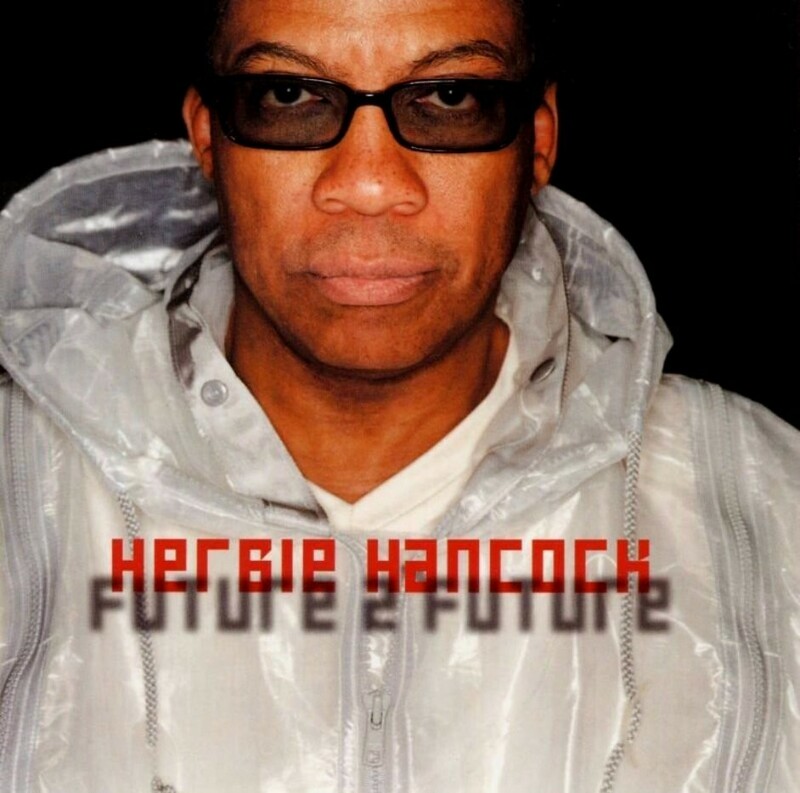 In honor of Herbie Hancock’s Birthday (April 12) we wanted to share this outstanding live Future 2 Future full length concert film with those who have not seen it or never knew it existed. This concert film was released on DVD in 2002 following the 2001 release of the Future 2 Future album. 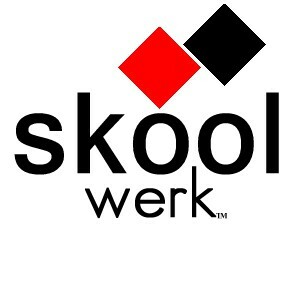 Future 2 Future was yet another innovative stylistic move for Herbie aka ‘Mr. Hands’ as he reunited with Bill Laswell and collaborated with hip hop, soul and techno artists. 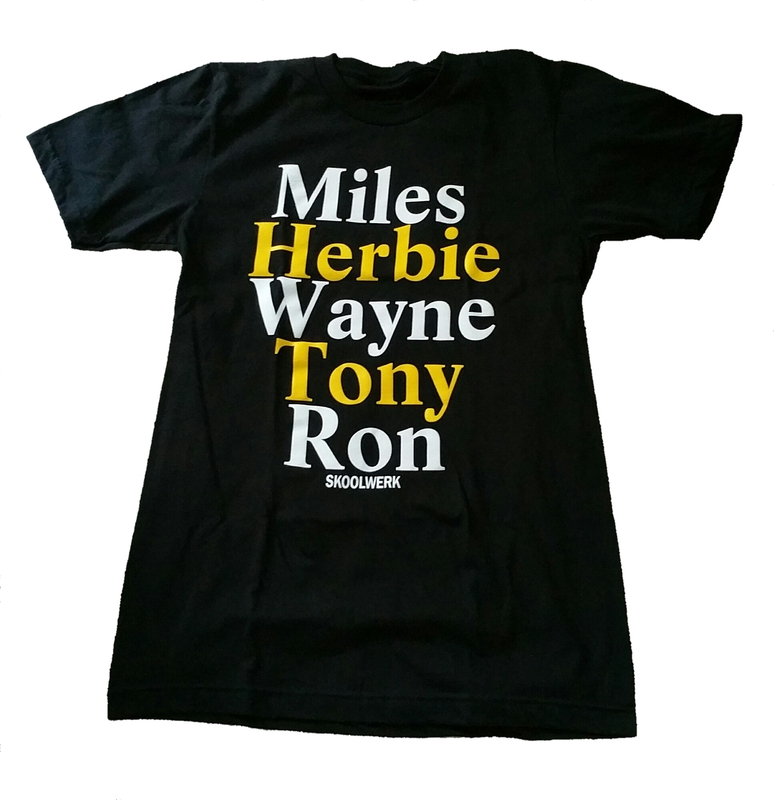 For the Future 2 Future live tour as seen in this film Herbie is accompanied by Matthew Garrison on bass, Terri Lyne Carrington on drums, Darrell Diaz on vocals, DJ Disk on the turntables and Wallace Roney on trumpet. Filmed at the Knitting Factory in Hollywood. 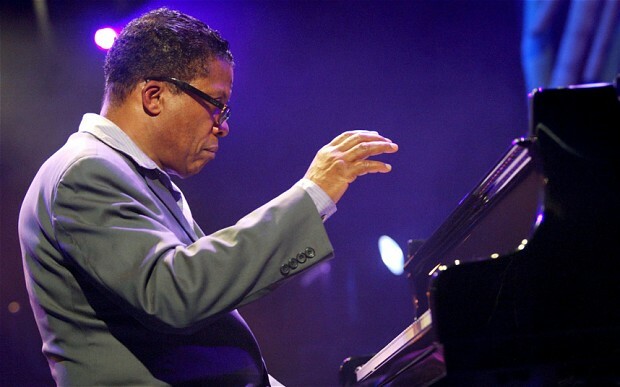 Pianist, keyboardist, bandleader and composer Herbie Hancock will be among the chosen few for the 2013 Kennedy Center Honors. 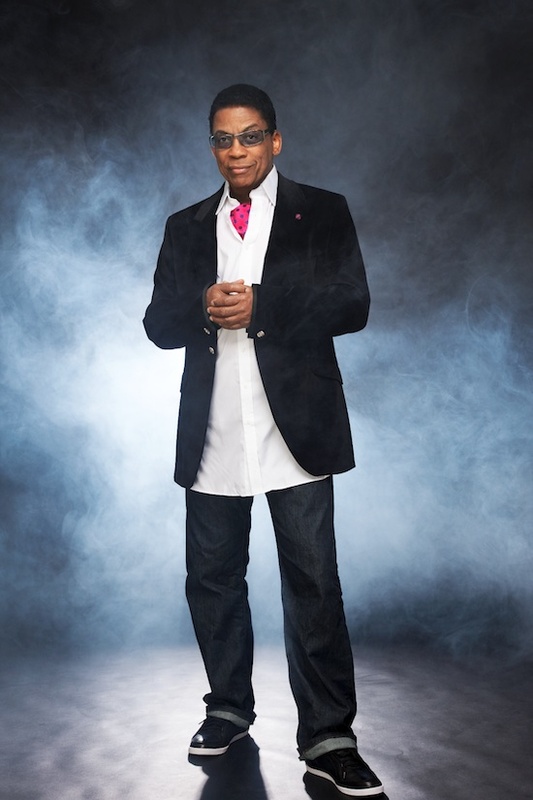 The John F. Kennedy Center for the Performing Arts announced Thursday that Hancock was selected alongside guitarist Santana, pianist, singer and songwriter Billy Joel, actress Shirley MacLaine and opera singer Martina Arroyo for the 36th annual national celebration of the arts. The honorees will be saluted during a star-studded celebration at the Kennedy Center on Dec. 15. The gala will be taped to air at 9 p.m. ET/PT on Dec. 29 on CBS. It’s a weekend of festivities that includes a dinner hosted by Secretary of State John Kerry and a pre-gala reception at the White House with President Obama and first lady Michelle Obama.